An important life lesson that I have learned is that I can’t control anything but my reactions to things. So often, while in my eating disorder, I was desperately trying to control everything around me, especially and which showed up in, my food, weight and exercise, in an attempt to feel more safe in my own skin and my surroundings. Ultimately the joke was on me though because I was actually not in control of those things at all, they were in control of me. Now that I am recovered, those are no longer an issue, however, there have been times when I have tried to control other things in my life, work, relationships, how other people react and respond, and what the outcome of those things were going to be. By realizing the only thing that I actually have control over is how I respond to those things has been a huge lesson for me to learn. Trusting the process, staying present in the moment, doing the next right thing for me, remembering to breathe, and reminding myself of all of these, is a huge part in letting go of the idea that I can control something other than my responses, and how I choose to see a particular situation. Of course at times, this may be harder to do than in others, and in those times I ask myself what is the next best thing that I can do for myself? That may calling a friend, taking my dog for a walk, listening to music, going out for a meal, anything that is going to bring me back to the present moment and remembering what I actually have control over is just that, what I do and how I respond to the moment. I have come to realize that the more I am able to do this, the more grounded I feel in difficult situations and the more I am able to see that doing so, is also a huge practice in self care. 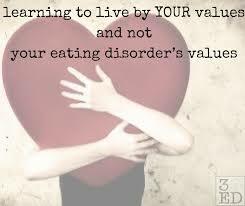 Certified Eating Disorder Coach - Carolyn Costin Institute. Loyal, honest and an excellent sense of humor Caryn was an athlete since the age of 4 and worked as a counselor and mentor in Substance abuse treatment for 10 years. She knows the importance of meeting a client where they are at, yet encouraging them to challenge themselves, as that is what was so important for Caryn in her recovery from an eating disorder. 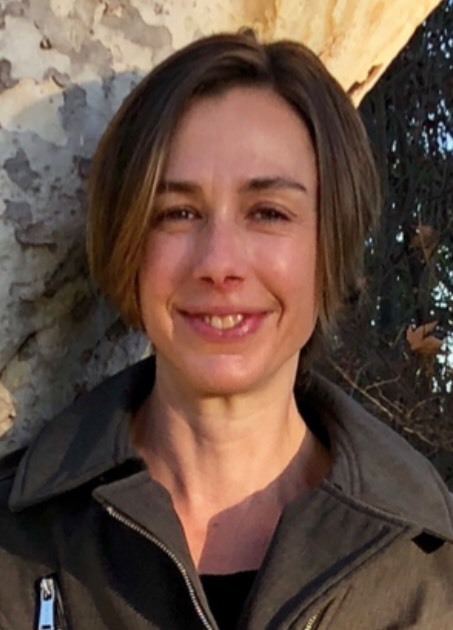 Trained as an eating disorder recovery coach at the Carolyn Costin Institute, Caryn believes that strong, supportive relationships are key to getting better and the only people who don’t get better, are the people who stop trying. Interesting fact: Caryn used to ride, train and show horses, competitively.